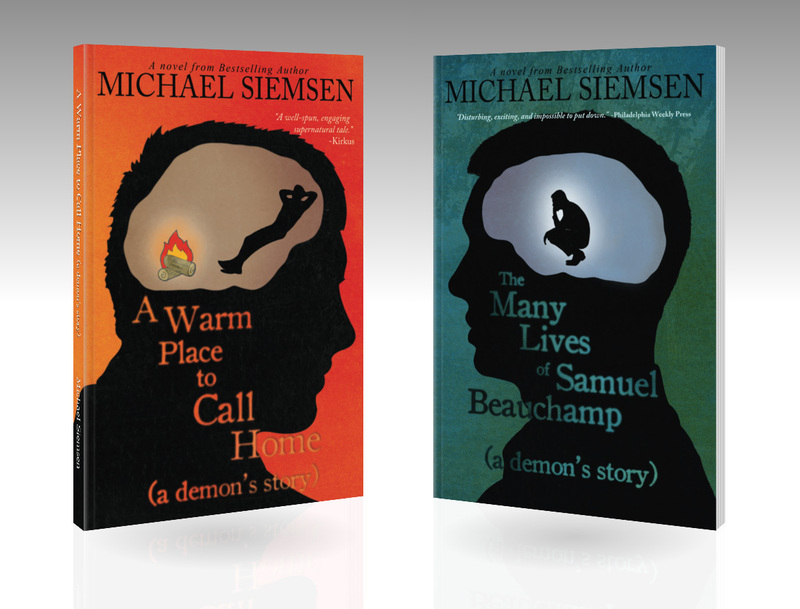 My audiobook publishers and I have decided on a different approach to releasing the audio edition of The Many Lives of Samuel Beauchamp (a demon’s story). There will be no standalone version of it, but will instead be bundled with the existing audio edition of A Warm Place to Call Home. Because Frederick’s story (A Warm Place to Call Home) didn’t sell as well as expected on audio, despite being among the highest rated, best reviewed novels in its genre, we looked at potential strategies for releasing Samuel’s story (Book 2, the prequel). As it turns out, these books are relatively short – in print, only about 280 pages each – and audiobook buyers look at length when considering a book’s value. So since these audiobooks only come in around 7 – 8 hours (versus the 10-14 hours of most others in the genre), Frederick may have suffered from an issue some men get embarrassed about. So, instead of making Samuel potentially suffer the same fate, we decided to to bundle books 1 and 2 together in a single “Publisher’s Pack”, and sell it for the same price as a single book. That’s right: 15 effin’ hours of demonic delight (and suspense, and twists, and naughty language) for the price of 7.5. 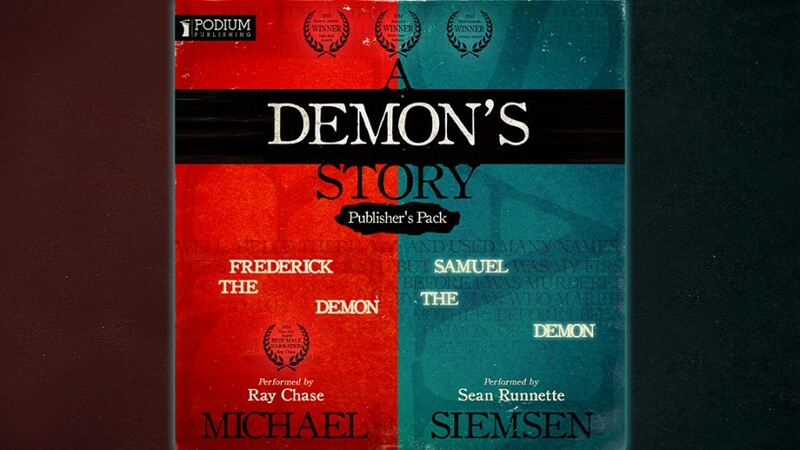 The full audiobook of A Demon’s Story Omnibus (Publisher’s Pack, Books 1 and 2) is available for pre-order on Audible.com, and will be released on both Audible and iTunes on May 26. I like this guys voice and really liked how he read it. I’ve read A Warm Place to Call Home so it’s a good fit in my opinion. Audio books are not something I’ve ever had a use for but if the second one is short then it’s probably good they are together. Think I’ll go download Sam’s story to read this weekend. Thanks for the updates, looking forward to more Matt Turner in what, two weeks or less? Have a great holiday weekend! Thanks, Janelle! Hope you enjoy Samuel! And yup, my handy dandy countdown timer tells me we’ve got 13 days, 10 hours 6 minutes until Matt Turner’s Return!